The curriculum at BCS is developed through a process of negotiation between teacher and child and collaboration between adults. Teachers observe and document the interests of children. They provide opportunities for children to question, explore and create in ways that encourage development in a number of areas. Curriculum often develops in the form of exploration of a topic of interest that may take place in a few minutes or over the course of several months. The role of the teacher is to facilitate learning by listening, documenting and revisiting children’s learning. 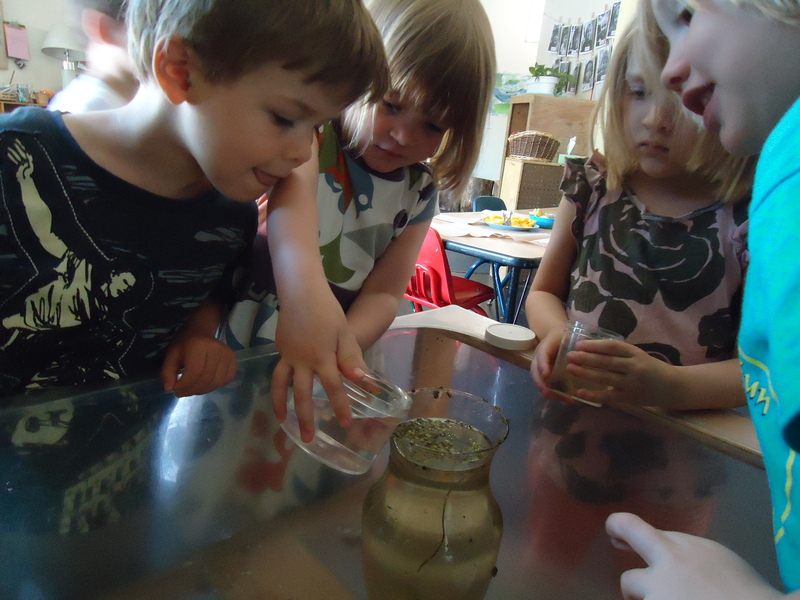 Teachers can also offer provocations that might expand a child’s thinking. Teachers meet daily to discuss curriculum development with the Program Director. They often share documentation in order to understand the concepts that children are exploring and receive feedback from peers. The following planning, cluster meeting and planning time schedules offers this rich opportunity to work collaboratively as teams of teachers and as classroom partners with this shared pursuit. Time is set aside to communicate with parents and involve them in this process as well. Teachers are encouraged to consider themselves as researchers or learners along with the children and families. 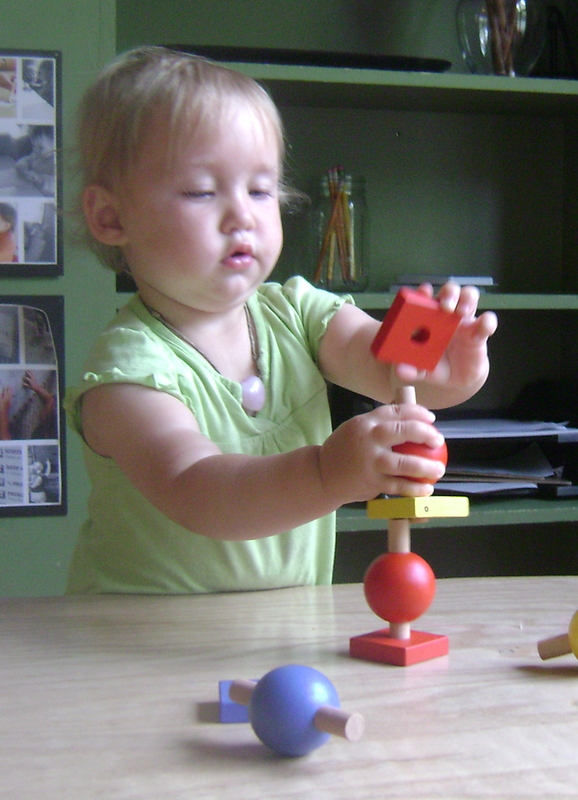 The Environment is also considered a “teacher” and plays an important role in the development of curriculum. You can learn more about curriculum by viewing our excellent blog detailing classroom projects and investigations. Families play a crucial role in our program planning at BCS. We rely on and encourage parents and families to be involved on a number of levels, in what ways feel most comfortable to them. The biggest role, of course, is to be involved and excited about their child’s learning process and to consistently communicate with teachers. Parents can be involved in the classroom by participating in regular conversations with teachers, reading and commenting on documentation displays, and through a school email listserv. Parents can volunteer for a Board of Directors position or be involved in a variety of work days or volunteer efforts throughout the school year. 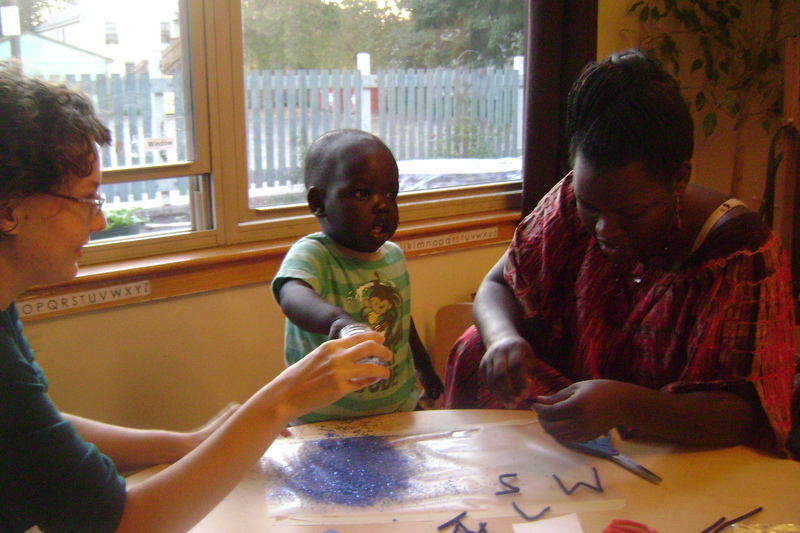 Fundraising is a very important part of BCS work in which families are a welcome support. Parent/Teacher conferences happen two times per year with the child’s primary teachers. Parents may request additional conferences or meetings at any time. We are using our an on-line version of the CC.Net Assessment for all children at BCS. This system uses observations and artifacts (drawings, writing samples etc.) which are entered into different categories of learning like Social Emotional Development, Physical Development, Cognitive Development & Language Development. This assessment system is reviewed three times a year in the Fall, Winter and Spring. This system for assessment was recommended by the Burlington School District and our other Early Learning Partners. We like it because it is strengths based, meaning that it talks about what your child can do and the progress they have made over time. For Preschoolers participating in ACT 62, part of the agreement with the State and the participating public schools is that we share this data with them. The assessments help show that the State’s investment in early childhood education are improving outcomes for incoming kindergarteners and some school districts use the information to prepare for incoming 5 year olds.